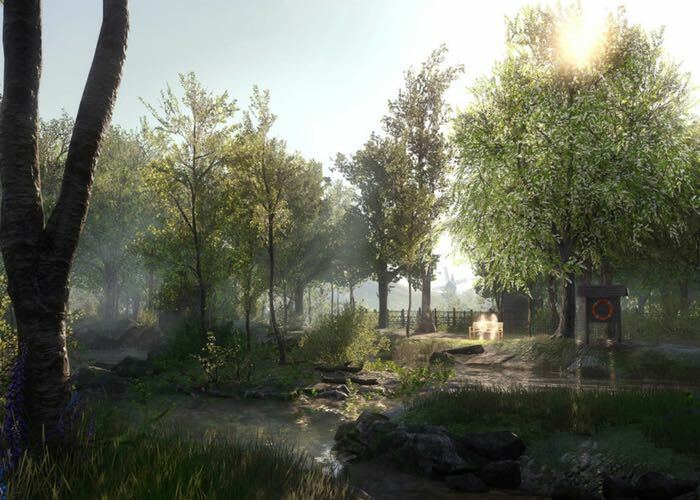 PlayStation 4 gamers that I’m looking forward to the launch of the highly anticipated Everybody’s Gone to the Rapture game on August 11th 2015, will be pleased to know that a new launch trailer has been released this week providing any further glimpse of the story you can expect to immerse yourself in. If you are a PlayStation Plus member you are eligible for a 20% discount when pre-ordering Everybody’s Gone to the Rapture before the game exclusively launches on the PS4 later this month. Everybody’s Gone to the Rapture tells the story of the inhabitants of a remote English valley who are caught up in world-shattering events beyond their control or understanding. Made by The Chinese Room – the studio responsible for the hauntingly beautiful Dear Esther – this tale of how people respond in the face of grave adversity is a non-linear, open-world experience that pushes innovative interactive storytelling to the next level. For more information on the new Everybody’s Gone to the Rapture game jump over to the official website for more about the story and gameplay.